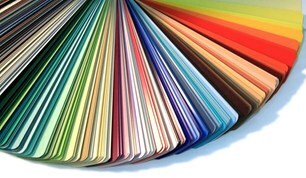 Edy's Decorators - Painter/Decorator, Tiler - Tiling based in Aylesbury, Buckinghamshire. Fast, friendly, and fully guaranteed, my house painter and decorator services have become well renowned throughout the Buckinghamshire area. Since 2017, I’ve been handling projects with the skill and professionalism my clients have come to expect. I always stand behind my work, with customer satisfaction being my number one priority. Contact me for more information about myself and how I can help you.